The 3am Teacher: The Party's Not Over Yet!! Cheers to Cyber Monday!! The Party's Not Over Yet!! Cheers to Cyber Monday!! Even though Black Friday is all over, we can still look forward to CYBER MONDAY on TPT!! Woop! Woop!! This is a sitewide sale, so hop on over to Teachers Pay Teachers and finally purchase all of those goodies you have had sitting in your wishlist!! Thank you to all of you who took advantage of the 50% off discounts yesterday at my shop!! 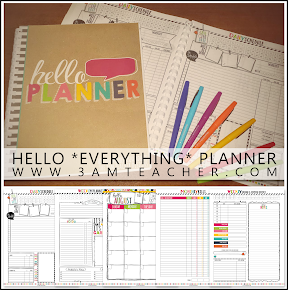 I hope you have a blast creating new products, resources & crafts using my graphics! Thank you for all of your continued love and support! !